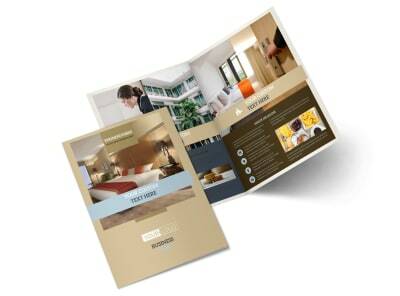 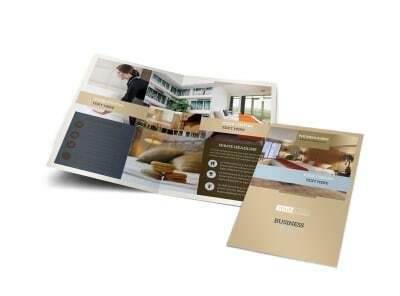 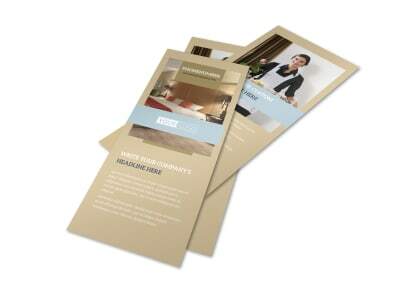 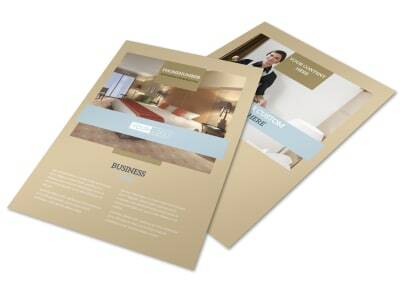 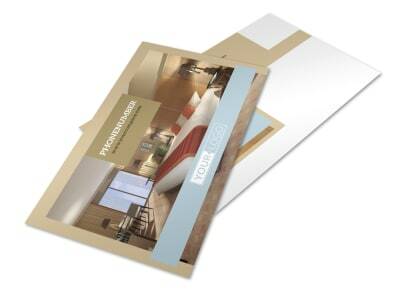 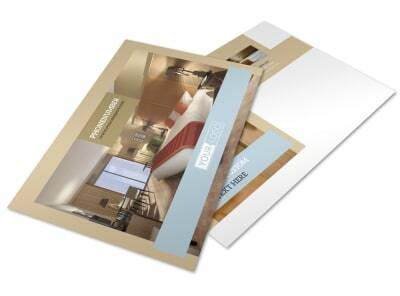 Customize our Hotels Flyer Template and more! 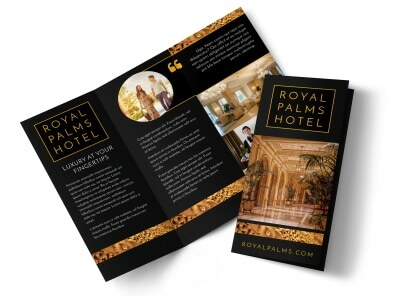 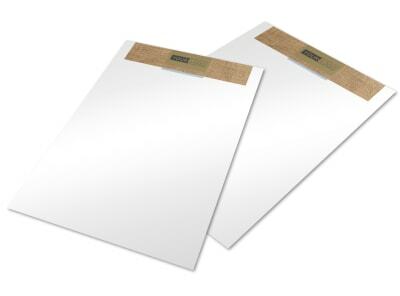 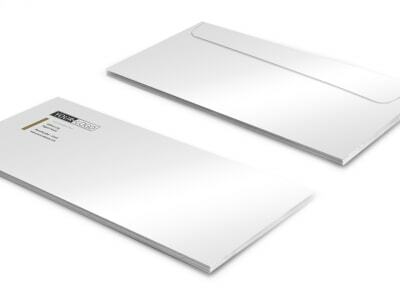 Highlight your hotel's amenities, facilities, and perks of staying with you with hotel flyers customized yourself using our online editor and templates. 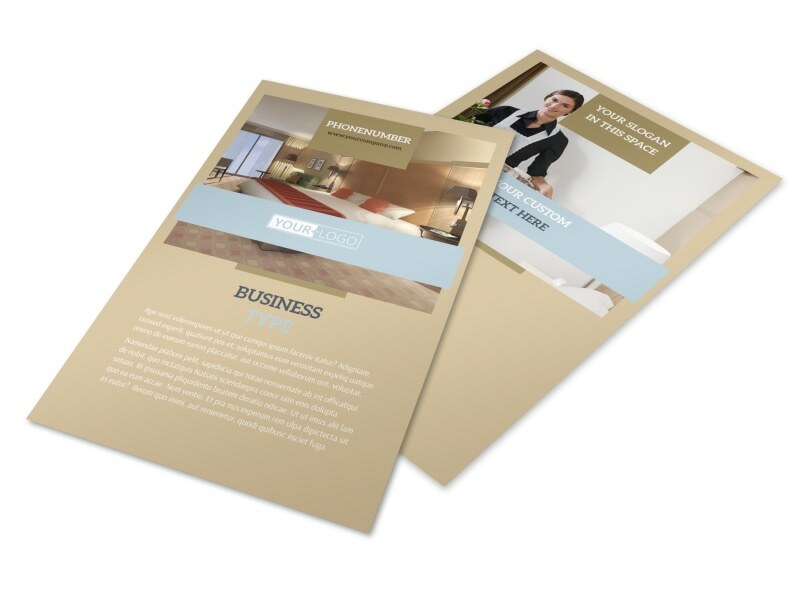 Add photos, artwork, and text detailing everything from your continental breakfast to nearby attractions, and then print your flyers from your location for instant marketing access.